The Scene is the only gay bar in Lincoln. It’s open seven days a week. 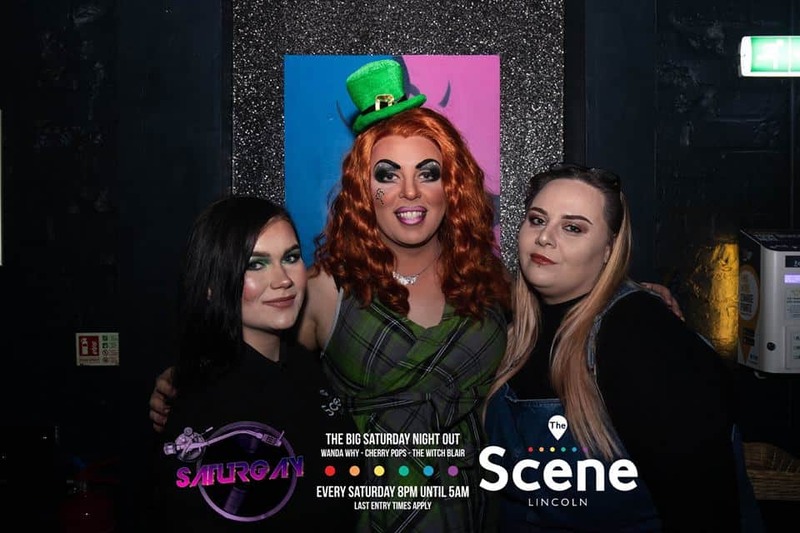 The Scene is the only gay bar in Lincoln. It’s a popular venue that opens from 20:00 daily. There are karaoke evenings, open mic nights and club nights at weekends. Head to Fierce Friday for a night of gay clubbing in Lincoln.